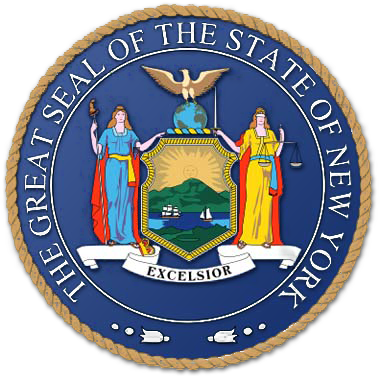 Welcome to my community guide for NY's Sixth Senate District. Here you can learn about each of the communities. You'll also find lists of contact information for schools, municipal services, community groups, points of interest, and news outlets, and much more. Learn more about Bethpage, NY. Learn more about East Meadow, NY. Learn more about Farmingdale, NY. Learn more about Franklin Square, NY. Learn more about Garden City, NY. Learn more about Garden City South, NY. Learn more about Hempstead, NY. Learn more about Island Trees, NY. Learn more about Levittown, NY. Learn more about Malverne, NY. 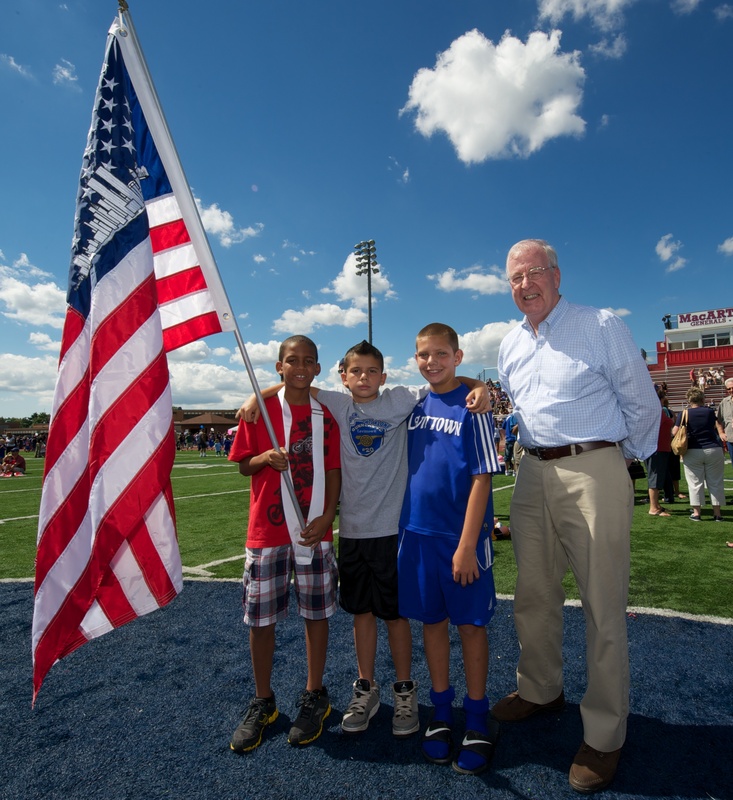 Learn more about Massapequa, NY. Plainedge is a hamlet within the Town of Oyster Bay located north of North Massapequa and west of South Farmingdale. It is 1.4 square miles in area and has a population of about 8,575 (Jan. 1999). Learn more about Plainedge, NY. Historians say the name Salisbury originated from English colonists because the area resembled the Salisbury Plains in England, which were named after the English Earl of Salisbury. Learn more about Salisbury, NY. 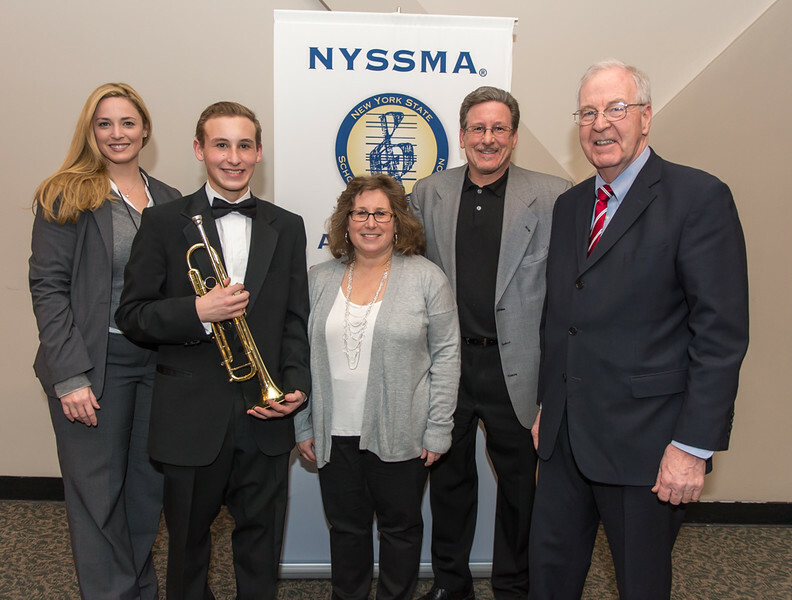 Learn more about Seaford, NY. Learn more about Uniondale, NY. Learn more about Wantagh, NY. Learn more about West Hempstead, NY. 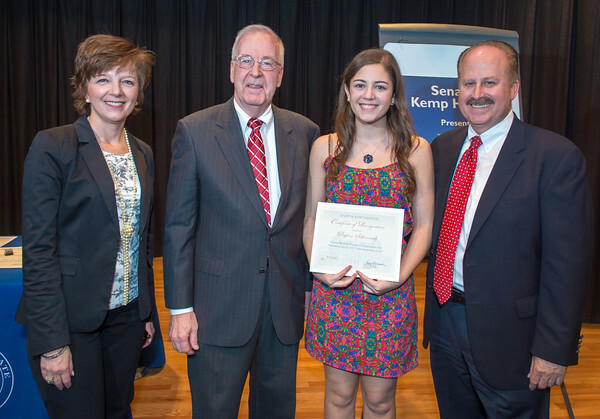 Sen. Kemp Hannon presented high school sophomores and juniors with the Youth Leadership Award, Uniondale Library. 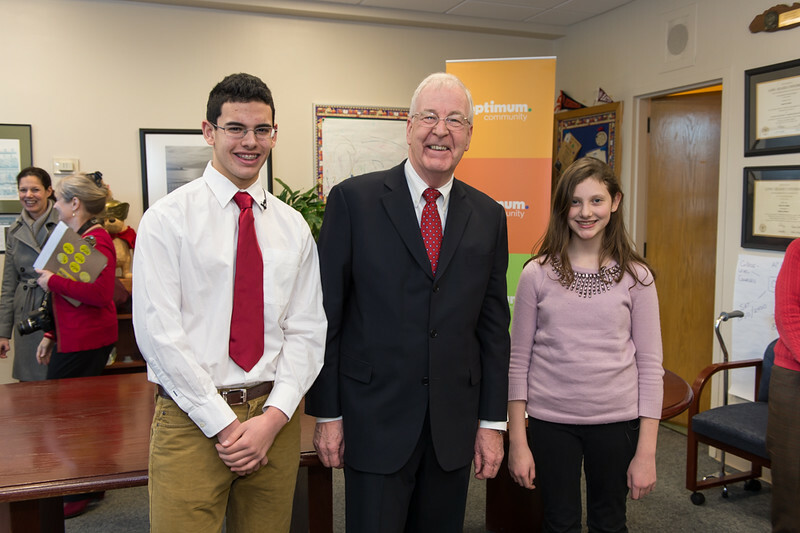 Sen Kemp Hannon visited the Garden City High School to recognize two students who have been selected winners of Cablevision’s Hispanic Heritage Essay Contest, Esteban Ortiz (11th grade) and Erika Rooney (8th grade). 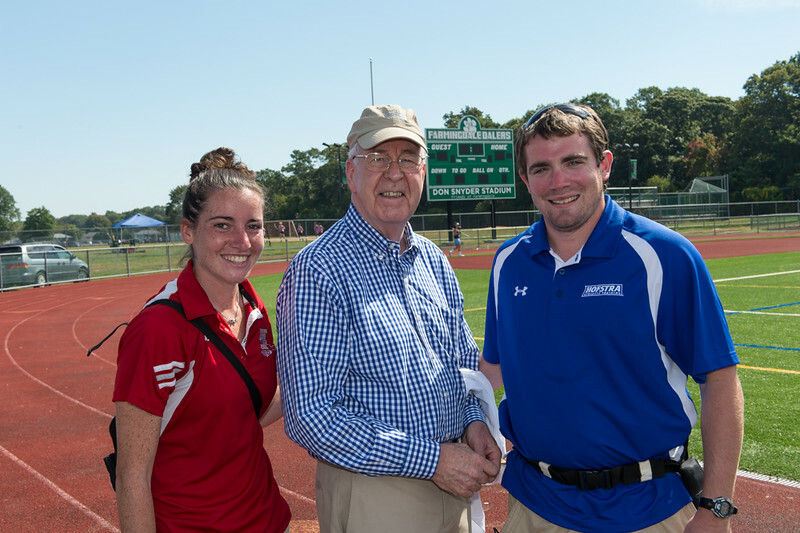 Sen. Kemp Hannon attended the Framingdale Lady Daler Lacrosse Fall Fest at Farmingdale High School.